</p>Inventories of new Corvettes remain high according to the experts at einventorynow.com. </p>The company shows that 9,055 Corvettes are available nationwide with the Day Supply listed at 137. That’s better than the 232 Day Supply we saw back in February which is the last time the report was updated. 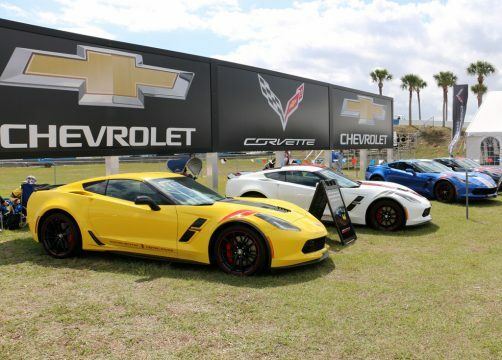 Continue reading Inventories Remain High with 9,055 Corvettes Available Nationwide at Corvette: Sales, News & Lifestyle.